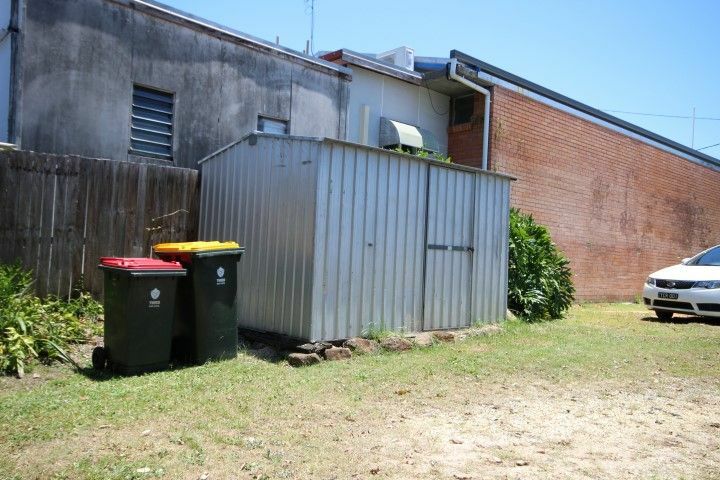 This is a rare unit in a central location with a large yard and shed. 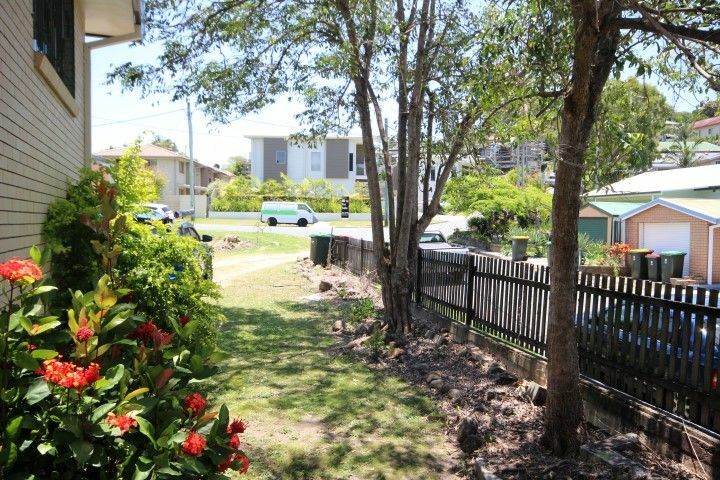 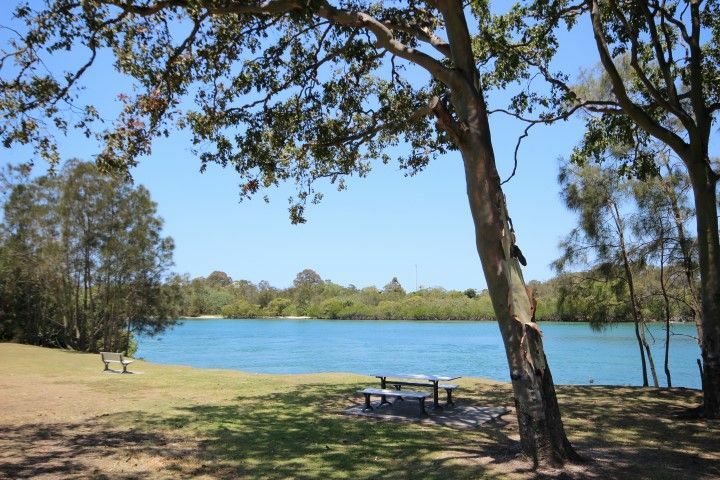 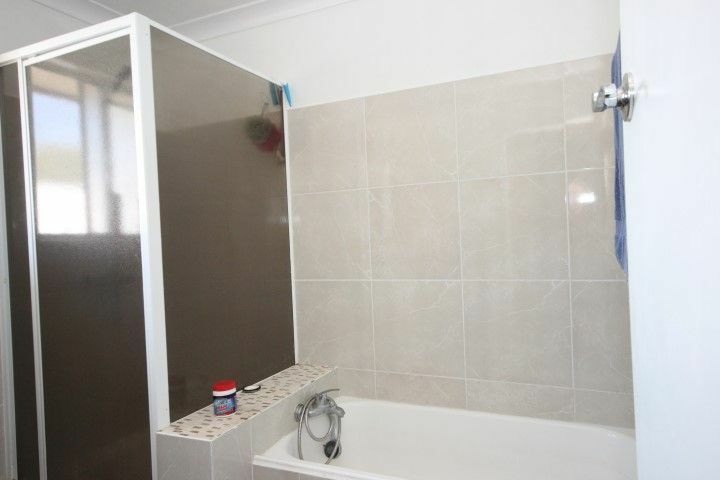 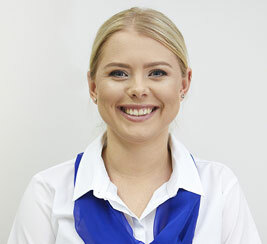 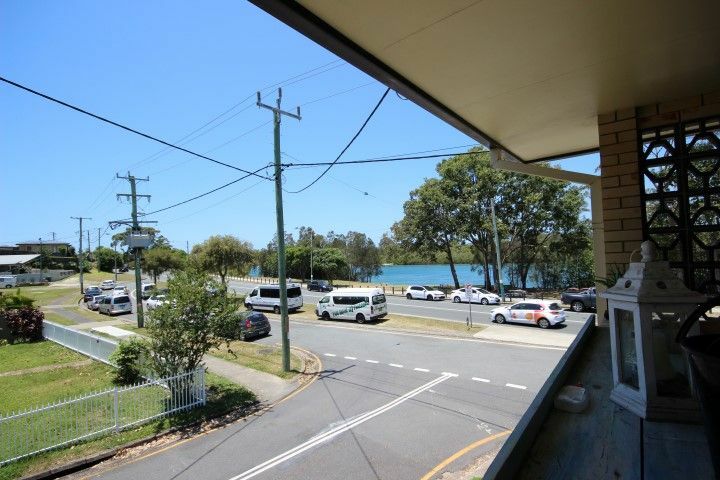 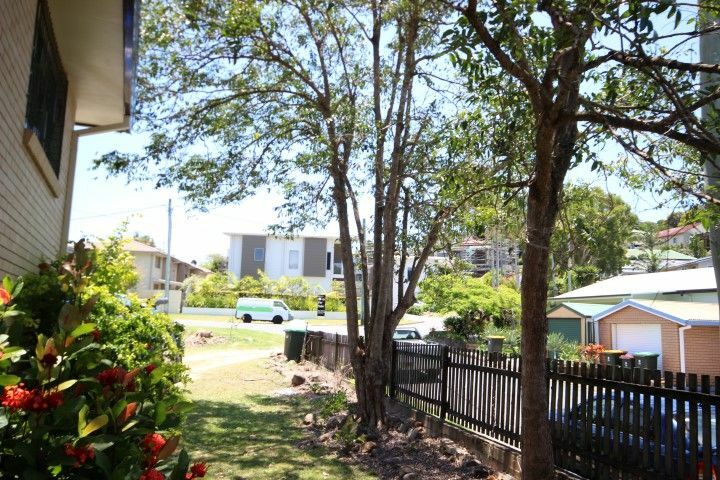 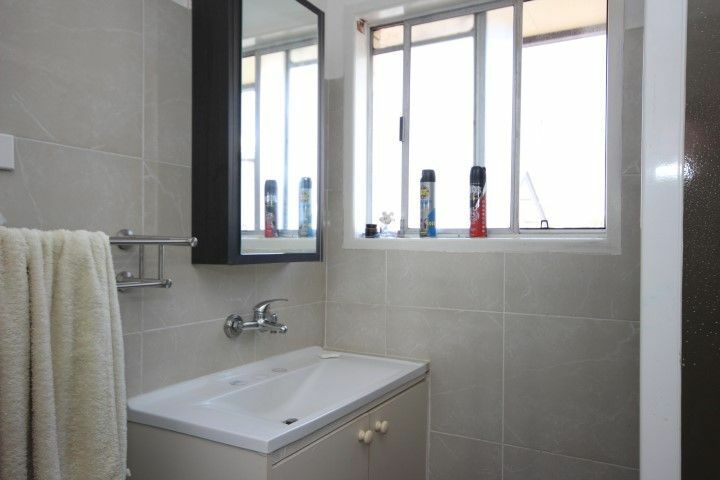 Two bedroom unit across the road to the beautiful Tweed River. 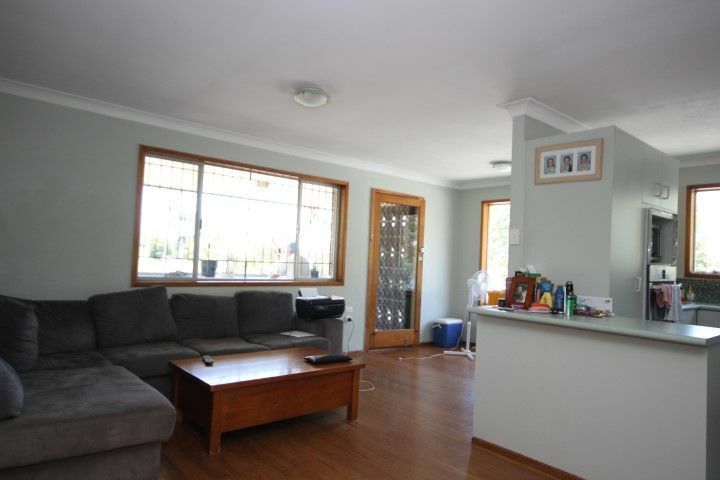 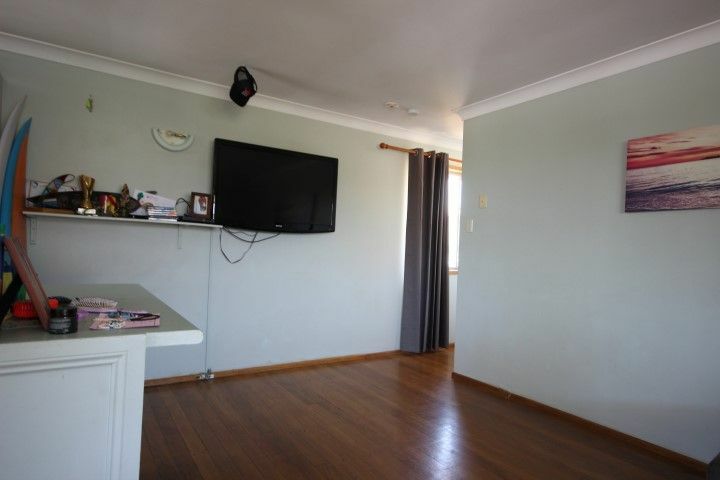 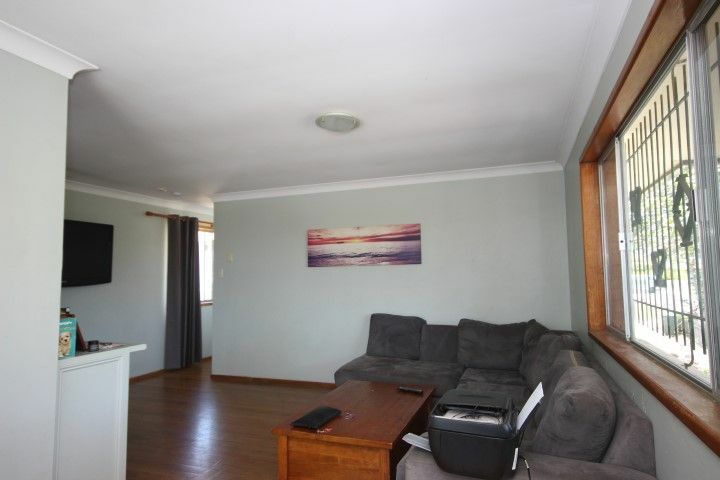 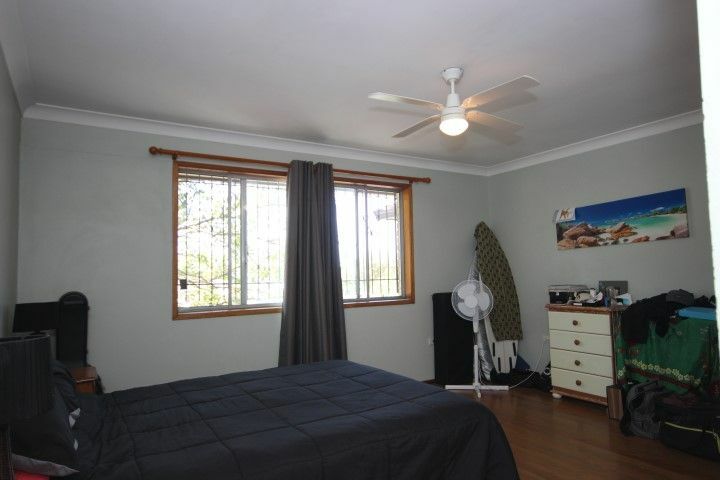 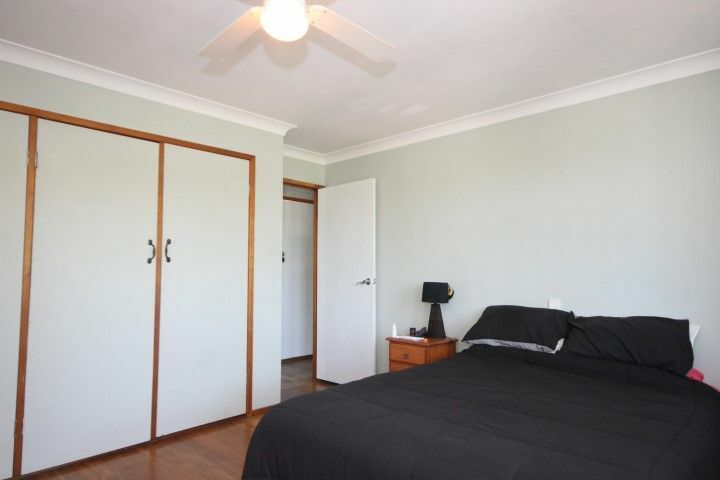 Timber floor boards throughout, ceiling fans, dishwasher, separate toilet. 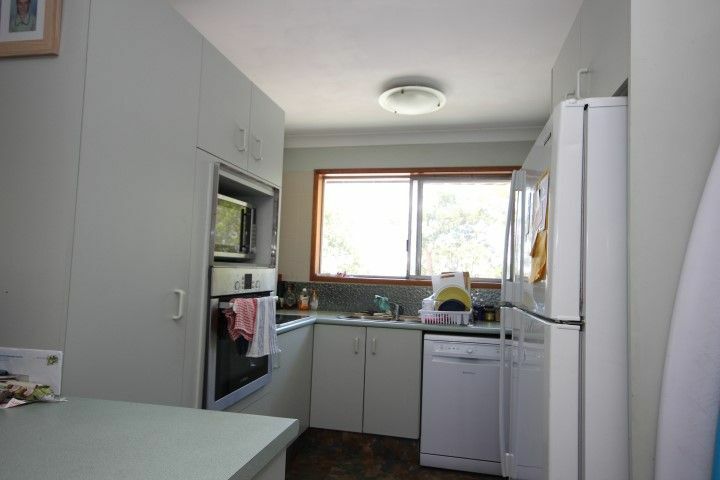 Lock up single garage and separate laundry and storage area.